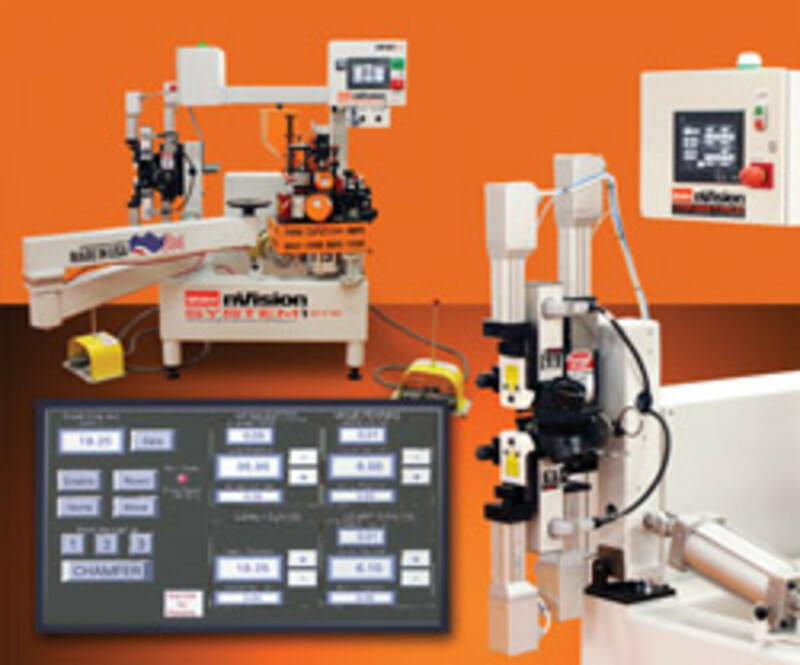 SNX TECHNOLOGIES presents the nVision System1 STS, a semiautomatic contour bander featuring a touch-screen Programmable Logic Controller (PLC) to make servo-motor adjustments of the trimming system. 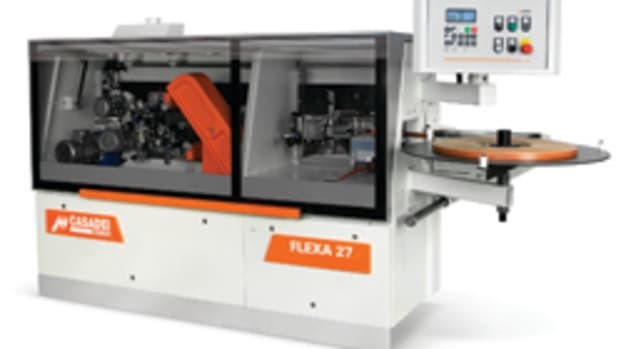 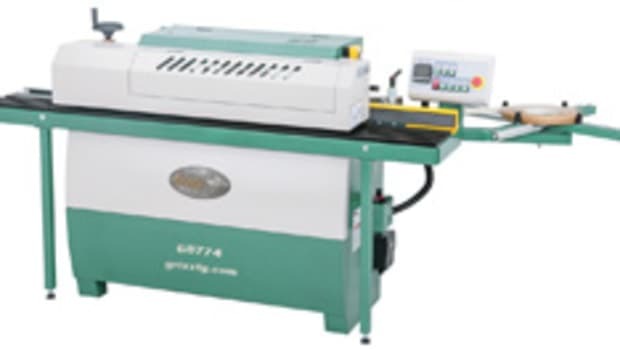 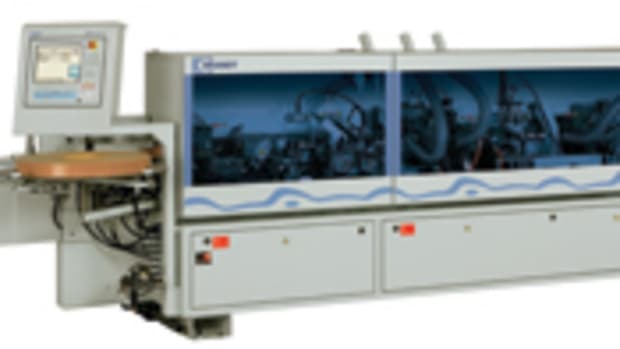 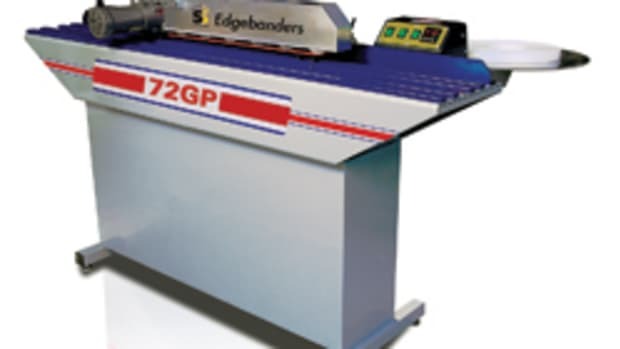 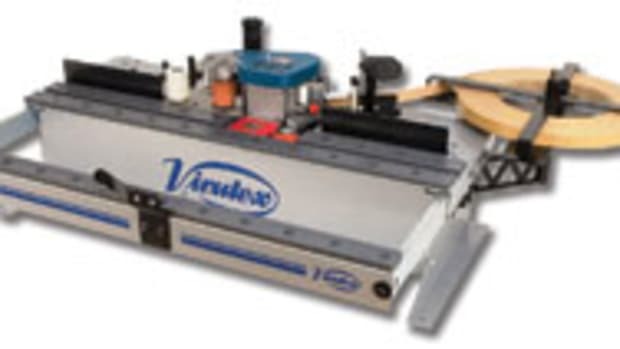 Operators enter new board thicknesses or tape preferences and the machine’s servo motors make the necessary adjustments. 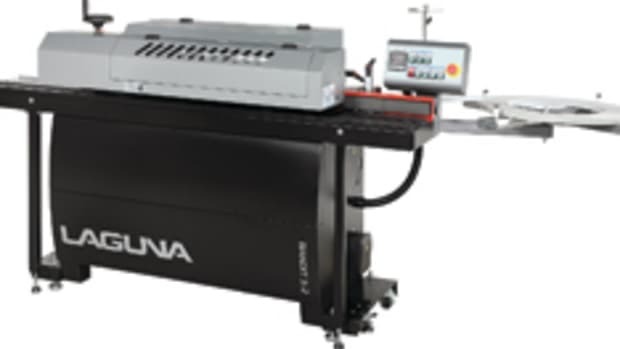 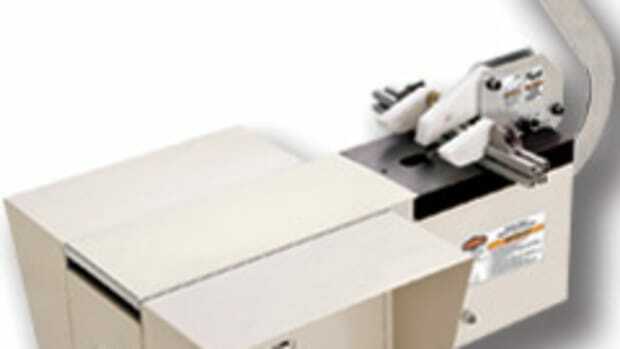 The nVision STS can accommodate tape selections from .5 to 3mm in thickness. 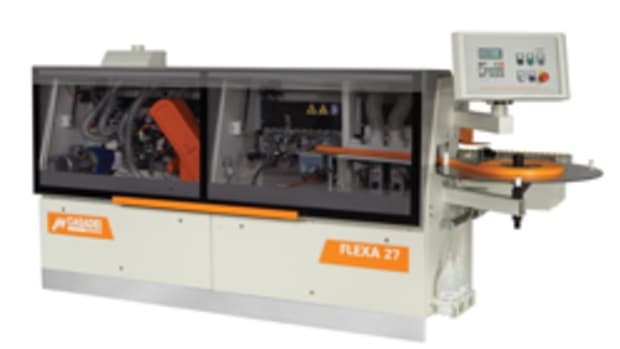 The PLC can also make fine adjustments to top and bottom tape trimming results for consistent, high-quality results, according to the company. 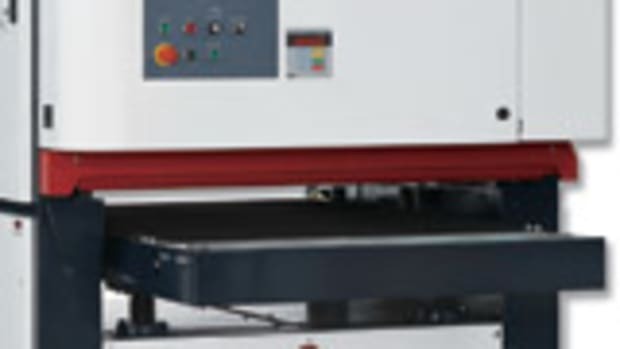 For more, visit www.snxtechnologies.com.